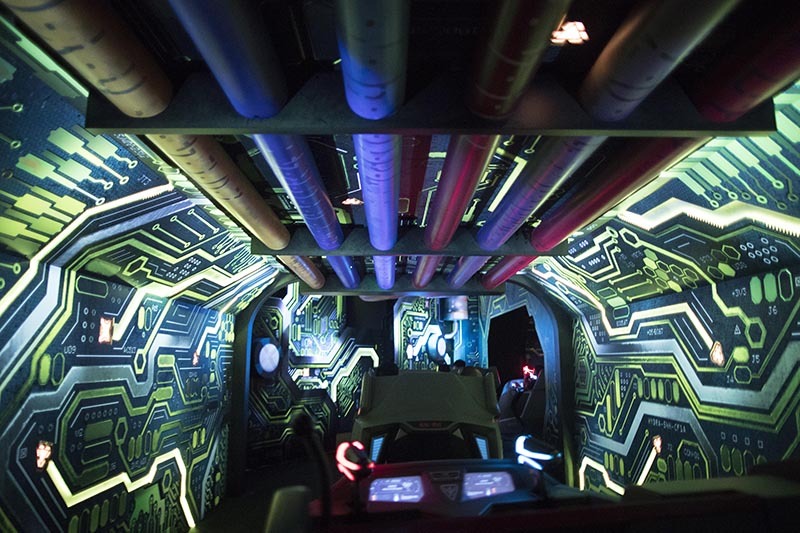 Hong Kong Disneyland unveils its newest highly ant-icipated attraction, the Ant-Man and The Wasp: Nano Battle! 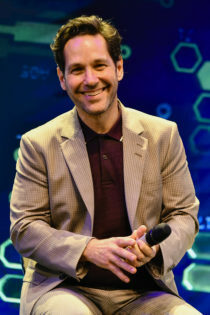 Even the Marvel Cinematic Universe’s Ant-Man himself, Paul Rudd, flew to Hong Kong to be present at the launch. Looks like Filipinos aren’t the only ones in love with milk tea! 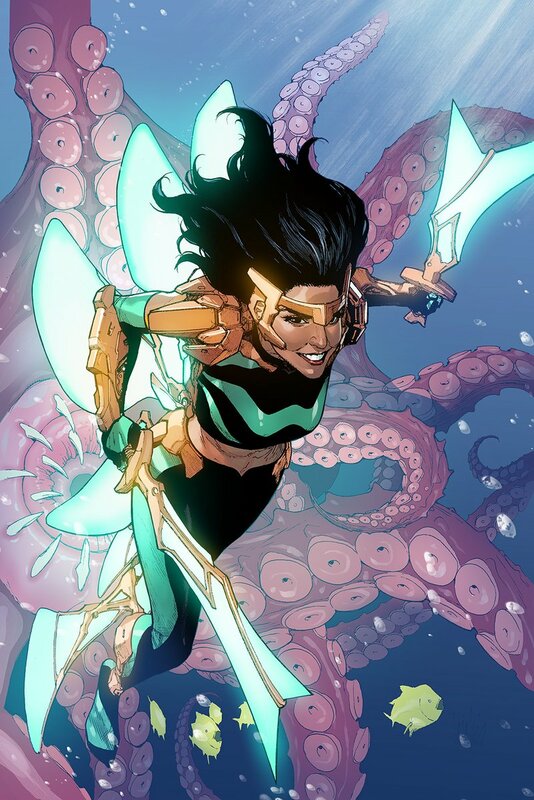 This new Marvel attraction makes history as the world’s first one featuring Ant-Man and The Wasp, and it’s the first to star a female superhero as well. 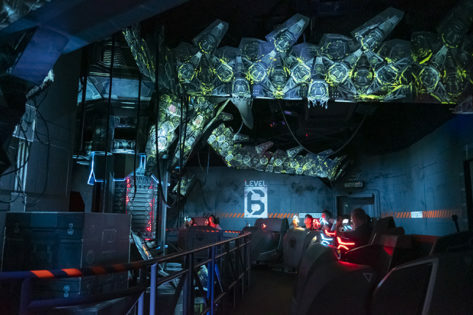 Together with the Iron Man Experience, these Marvel-themed rides continue to make Hong Kong an ultimate hub for Marvel Super Hero fans in Asia. 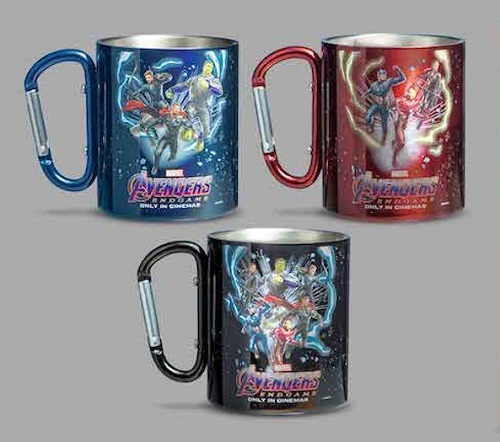 The Ant-Man and The Wasp: Nano Battle! 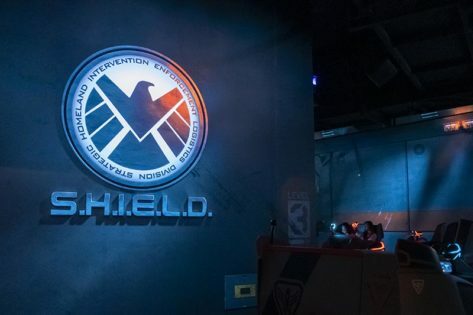 begins with a visit to S.H.I.E.L.D.’s Science and Technology Pavilion. Everything seems to be going well until Hydra attempts to steal the Arc Reactor atop Stark Tower in Kowloon, Hong Kong. As Arnim Zola and his army of Swarmbots infiltrate the facility, Ironman calls on Ant-Man and The Wasp to save the day. But with a thousand Swarmbots to fight, Ant-Man and The Wasp need your help. With EMP Blasters, engage in a heroic battle alongside Ant-Man and The Wasp to defeat Zola and his Swarmbots. In other Ant-Man related news, we’re so excited to see him return for Avengers: Endgame! Have you got your tickets to see the most ant-icipated movie of the year yet? 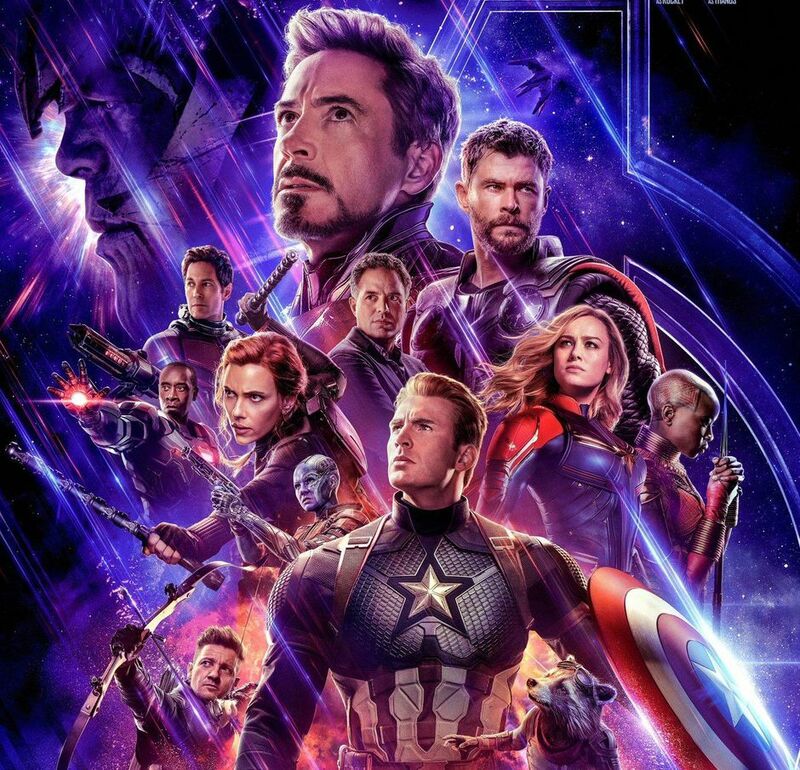 These cinemas will be open 24 hours for Avengers: Endgame, and you might want to check them out.